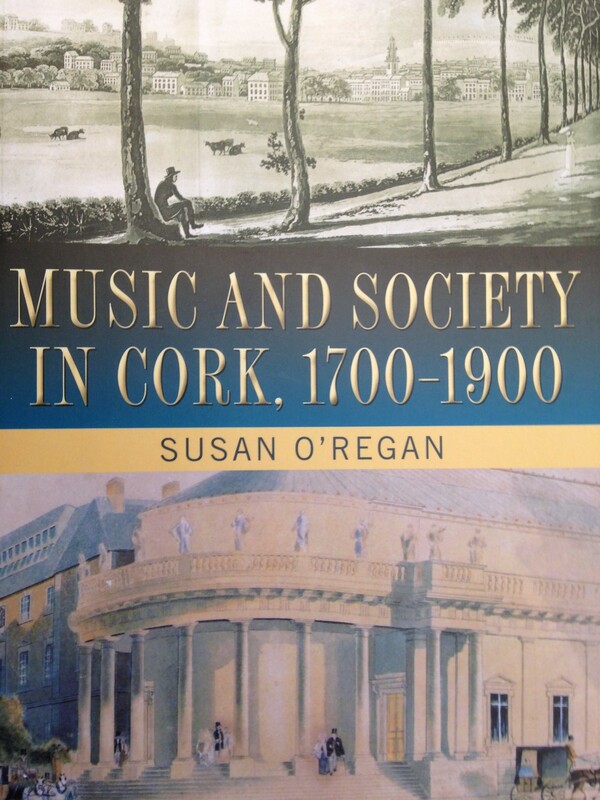 Music and Society in Cork, 1700-1900, by Susan O’Regan. 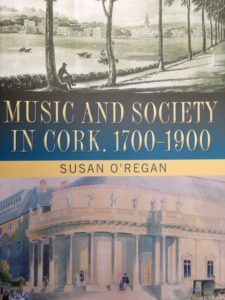 Cork University Press, 2018. 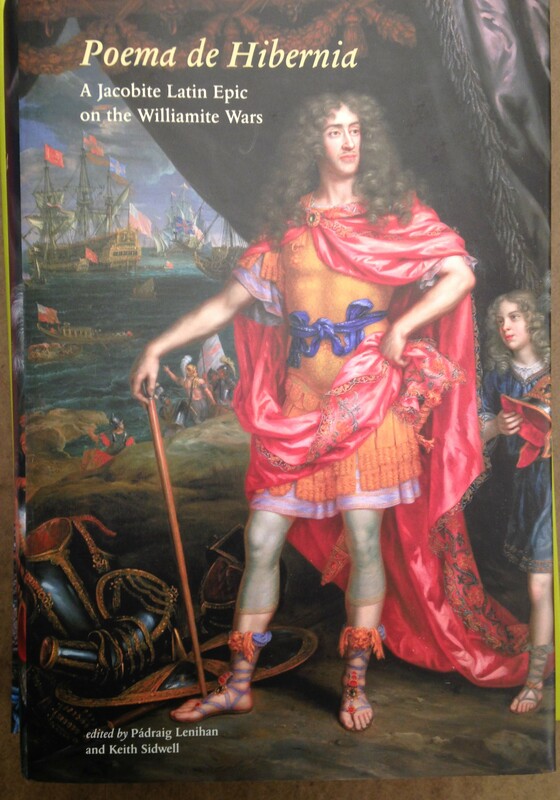 Poema de Hibernia: A Jacobite Latin Epic on the Williamite Wars, edited by Pádraig Lenihan and Keith Sidwell. 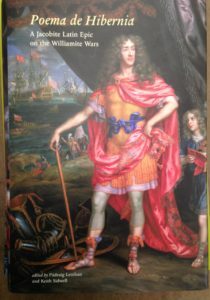 Irish Manuscripts Commission, 2018. 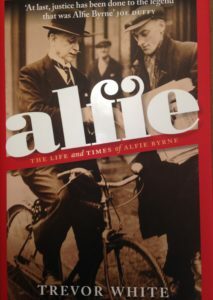 Alfie: The Life and Times of Alfie Byrne, by Trevor White. Penguin Ireland, 2017. 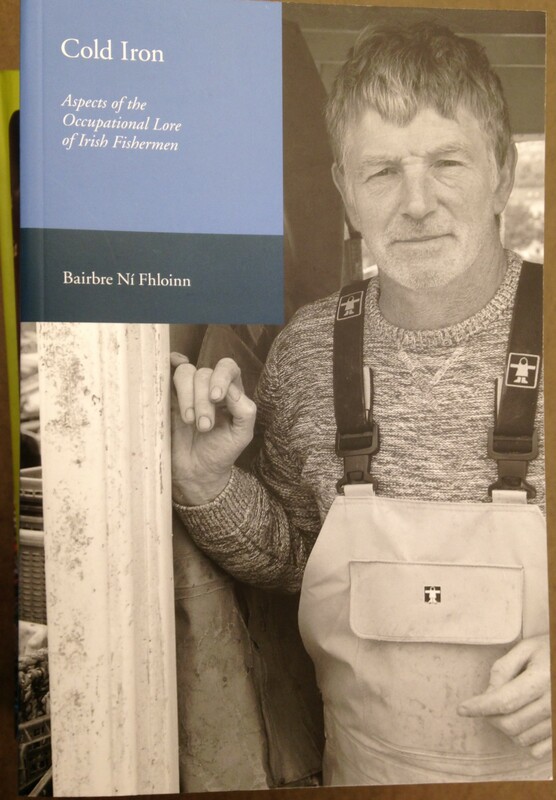 Cold Iron: Aspects of the Occupational Lore of Irish Fishermen. By Bairbre Ní Fhloinn. 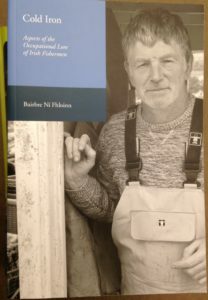 Four Courts Press, 2018.